With its need to trade-off multiple criteria exhibiting vagueness and imprecision, supplier selection is an important multi-criteria decision making problem. Vague and imprecise judgments inherent in numerous features of supplier selection justify the use of linguistic assessments rather than exact numerical values. 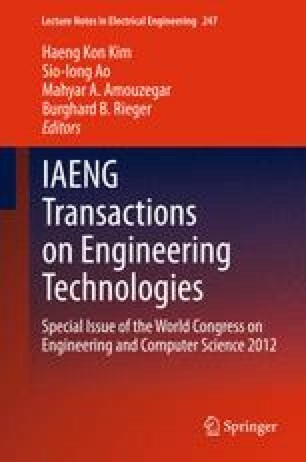 In this chapter, a novel fuzzy multi-criteria group decision making approach integrating fusion of fuzzy information, 2-tuple linguistic representation model, and quality function deployment (QFD) is proposed for supplier selection. The developed fuzzy decision making approach employs ordered weighted averaging (OWA) operator and the aggregation process is based on combining information by means of fuzzy sets on a basic linguistic term set (BLTS). Afterwards, the collective performance values are transformed into linguistic 2-tuples to rectify the problem of loss of information encountered using other linguistic approaches. A supplier selection problem reported in an earlier study is used to illustrate the computational procedure of the proposed framework. This work was financially supported by Galatasaray University Research Fund under Grant 10.402.018.